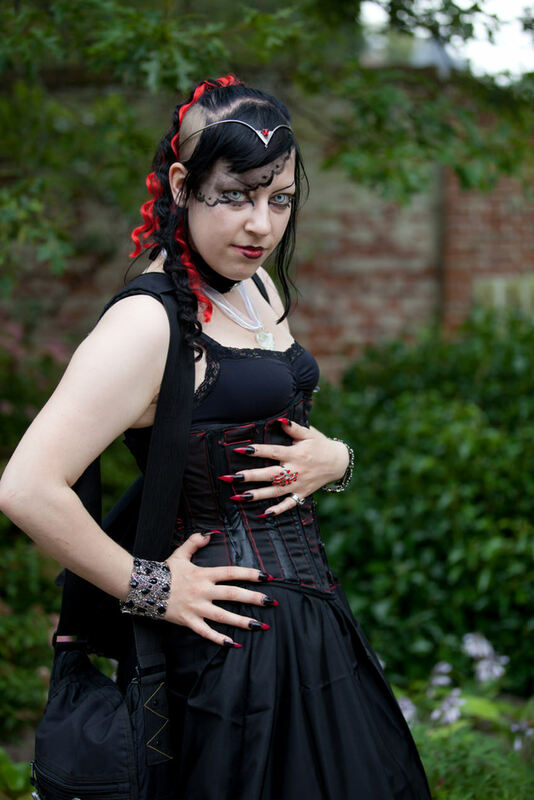 Gothic fashion is borrowed from punk fashion, Elizabethan and Victorians. 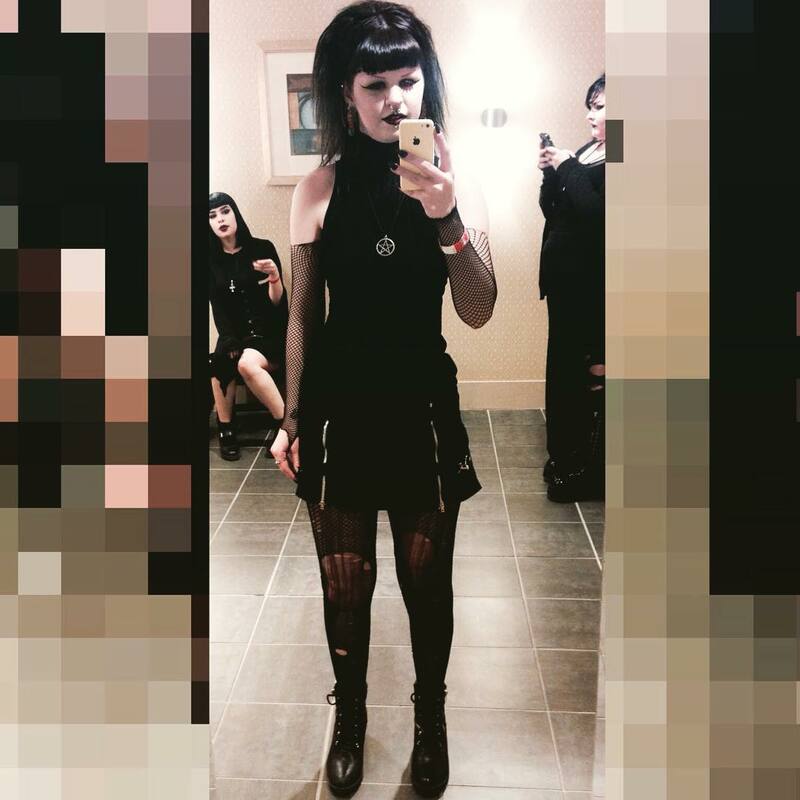 A dark morbid gothic fashion includes a pale complexion with coloured black hair, black lips and black clothes. 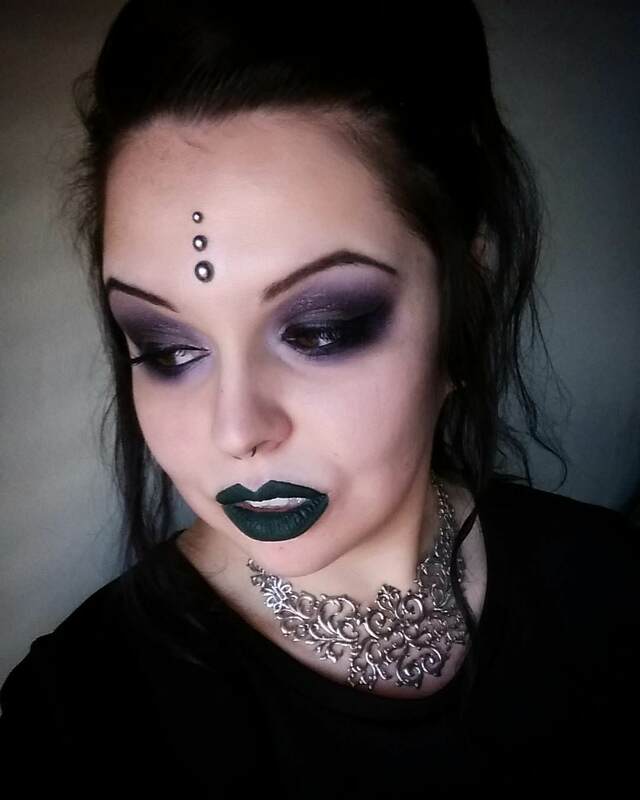 Dark colours and heavy metal are used in gothic fashion. 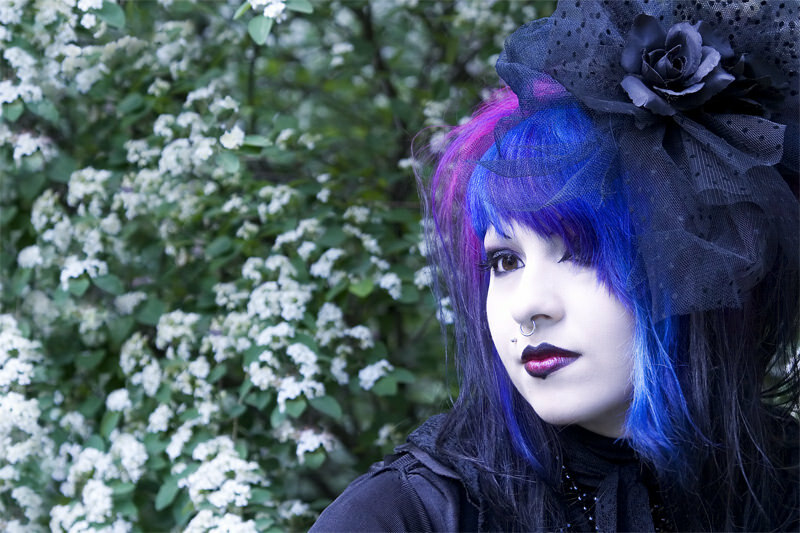 The Gothic hairstyle is an essential part of gothic fashion. 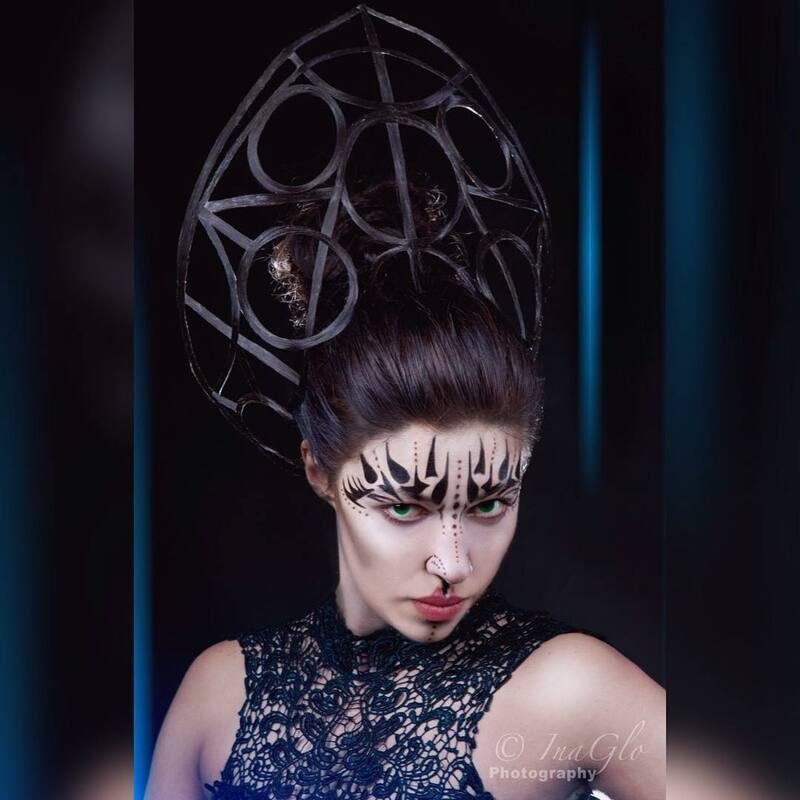 Gothic hairstyle has striking shapes and well-cut jet black. 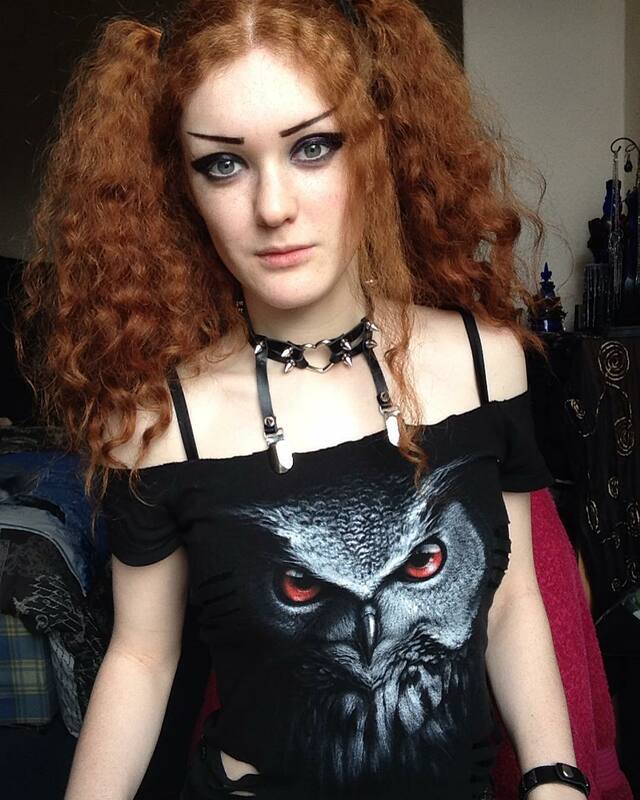 The aim of the gothic hairstyle was to increase height, sleekness and punk crossover. The Huge, The Victoriana and the Spock were the most famous styles in gothic hairstyles. With the heavy black makeup, they do different colours in hair like red, sandy white and brown. 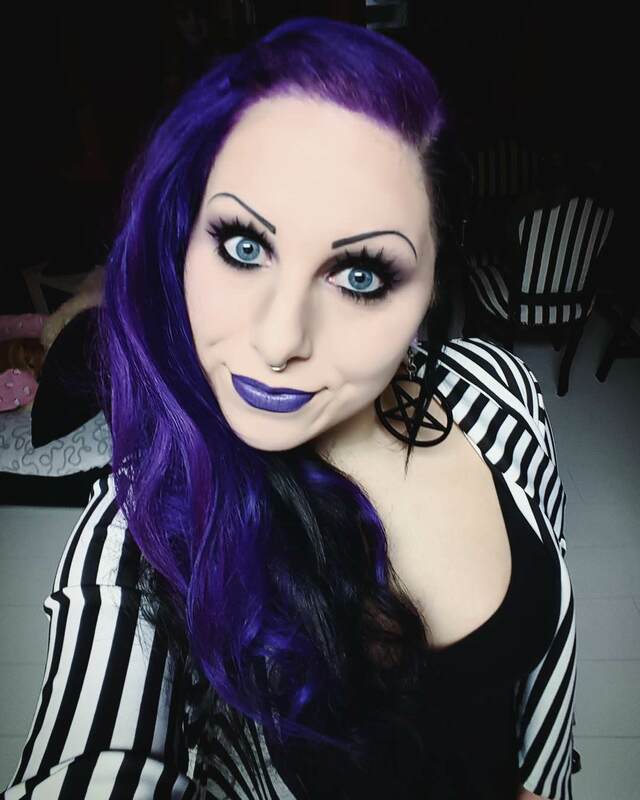 The Gothic hairstyle mostly depends on your looks. 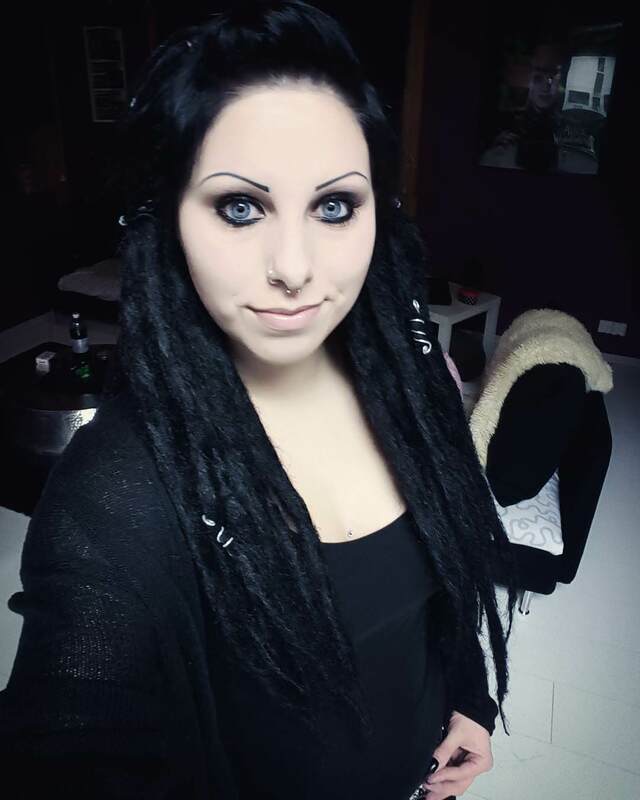 The Emilie, the Dark Rapunzel and the Vivid are the most popular hairstyle in gothic hairstyle. 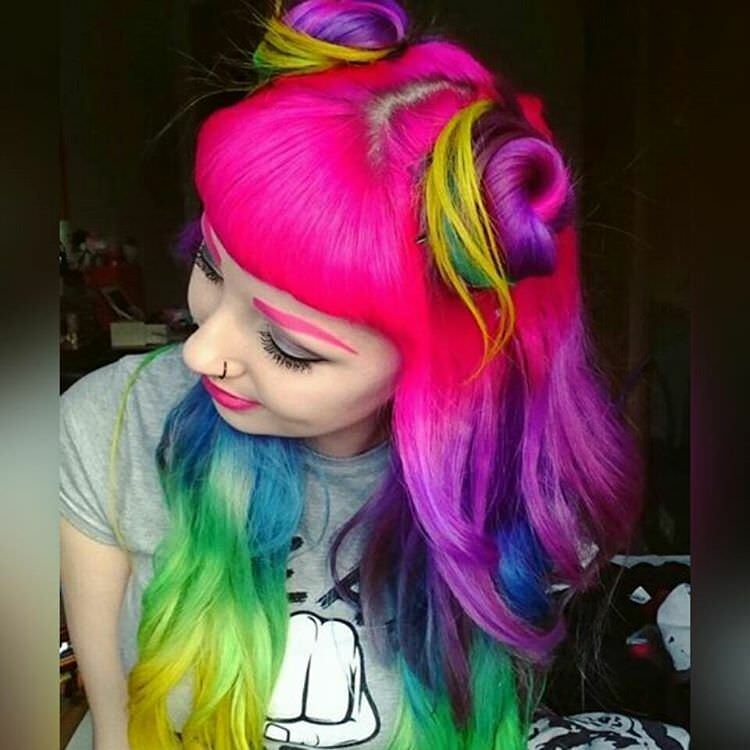 Colours like blue, purple, green, pink and many more colours are used for gothic hairstyles. 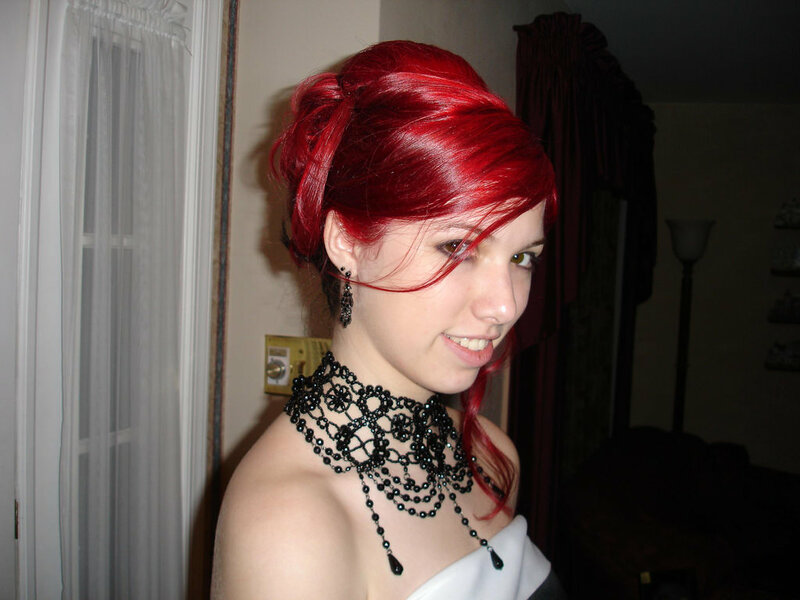 From bob hairstyles to long hairstyles all can do their hair in gothic hairstyles. 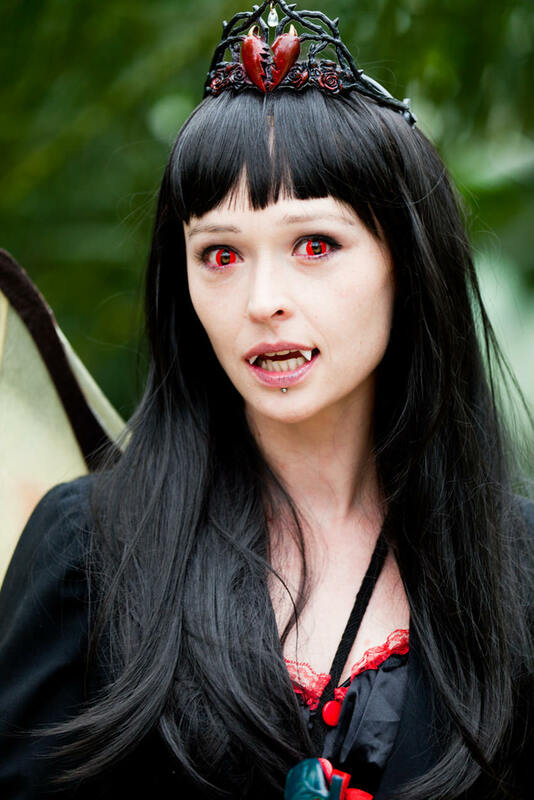 Layered with long bangs and some shades of red colour, and a bold black – red colour combination is just ideal for any gothic festival. Puff the front hair and tie a knot, then one can make various braids in the top knot. 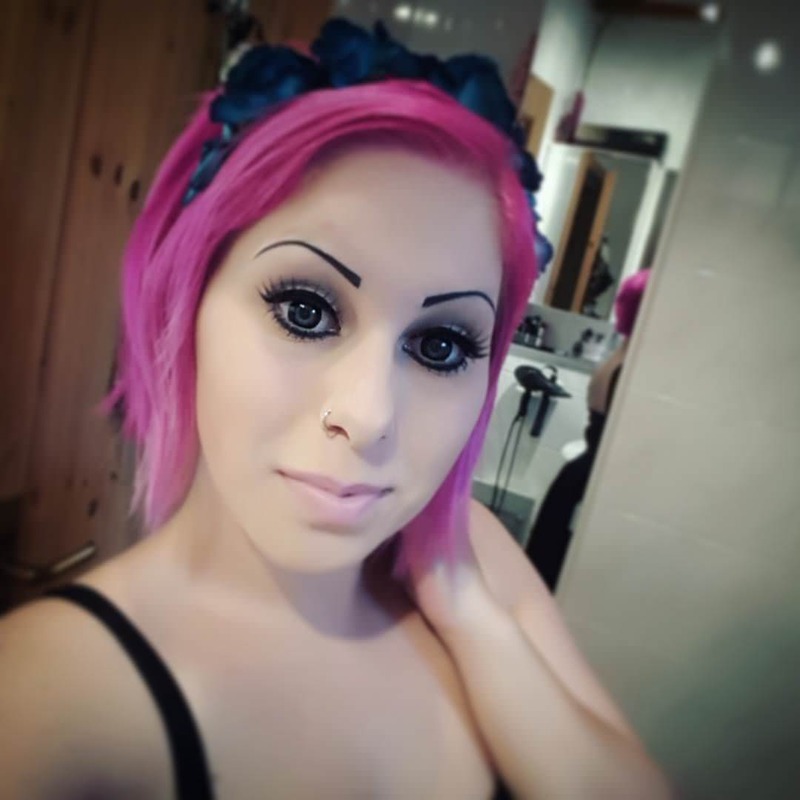 It will also give you the perfect gothic hairstyle.